Home improvement projects are a great way to update the look and feel of your bathroom or kitchen. Simply make sure that you, in planning everything out, pick out elements that will contribute to increasing each room’s overall visual and utilitarian appeal. One such element that you need to pay attention to in redesigning a kitchen or bathroom is the countertop. Your choice of countertops can make or break how either room will look after remodeling. You can achieve great visual appeal with the right countertop. Countertops can serve as great design highlights for any kitchen or bathroom. Choose one that appropriately accentuates the space it is in and makes that area look more inviting. Pick a bold color if everything else is in neutral tones. In the kitchen, for instance, choose a countertop that will go well with whatever style of kitchen cabinets you may have. Do not, however, forget that each part of your kitchen must allow you to work as efficiently as possible within that space. 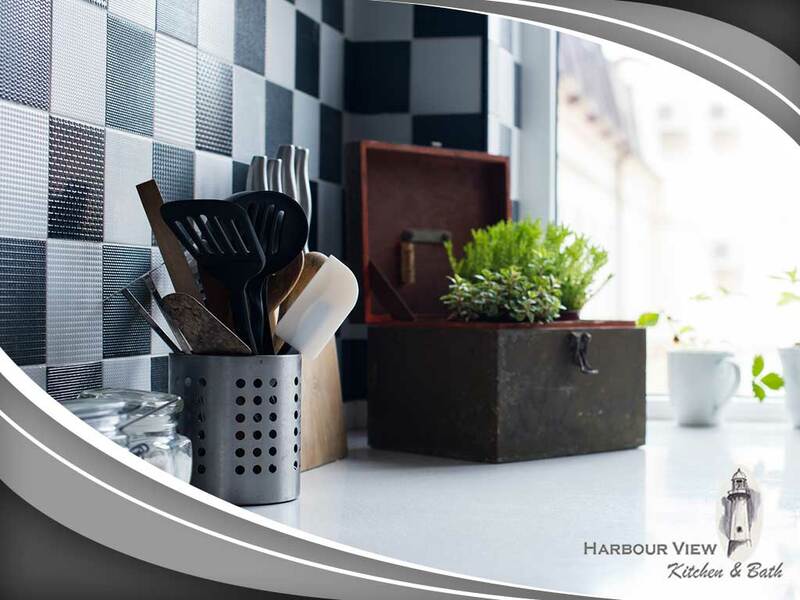 Kitchen countertops need to provide ample space for food preparation as well as storage for frequently used items. Granite may look elegant, but if it requires you to go beyond your budget, you need to choose another material. There are other options that will cost you less, but still allow you to achieve the look you are aiming for. If most of your fixtures and appliances have stainless steel finishes, for example, a high-end laminate countertop may complement them well too. Whichever type of countertop you choose, have it installed only by the best. Pick a team like ours at Harbor View who care about your needs, above all. We can help you update countertops as well as kitchen and bathroom cabinets. Reach out to us and let us help you succeed with your next remodeling project. We provide services throughout several areas in Virginia, including Suffolk, VA. Call us at (757) 644-0848 or fill out the form here.